Video of high-poly Nyctalus model. 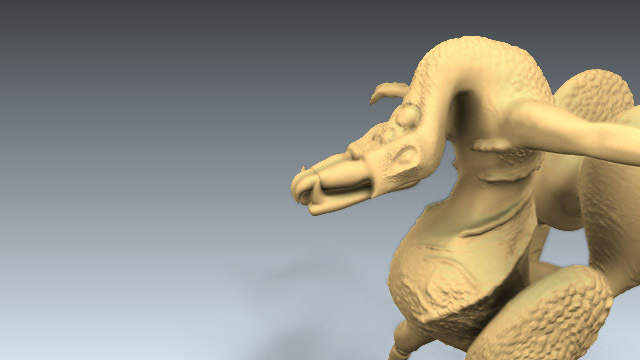 This video shows a turnaround of the Nyctalus high-poly model. The object was detailed in ZBrush and now consists of about 1.3 million triangles. I used it to calculate a normal map for the in-game model. Don't see a video here? Flash Player 8 or higher is required. The Downloads section has a downloadable version of this video.